Official Flag T-shirt for the British Team in the A1GP series. 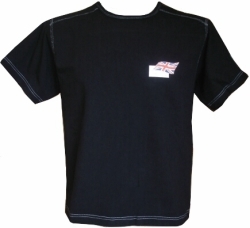 100 % Cotton with Union Jack + A1GP logo. 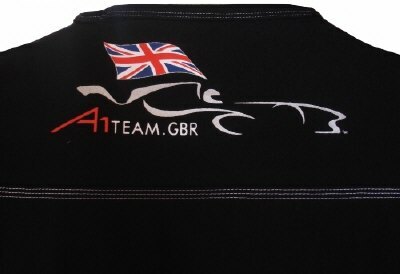 This is of course official A1 Grand Prix Merchandise.